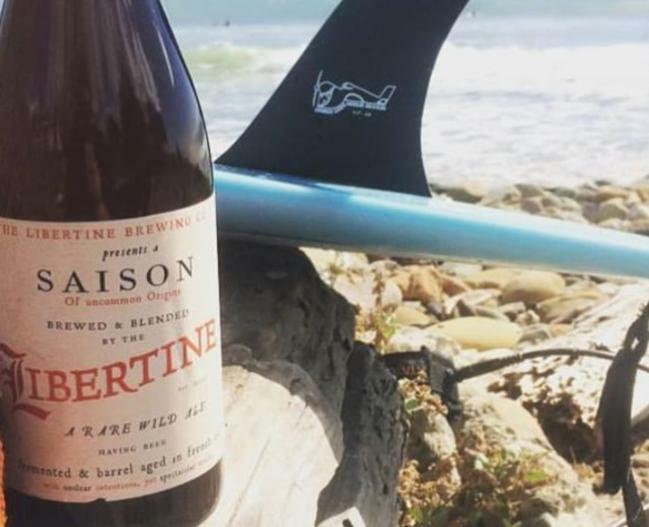 The Libertine is a brew pub that focuses on brewing barrel aged wild ales. In addition, they also have an extensive beer catalog with 48 draft handles. Even the seasoned beer “geek” can find something to satisfy their palate with a large wine list, too. The food menu includes most bar favorites, plus local favorites like fish and chips and fresh clam chowder. Drop in for Sour Sundays with breakfast specials; Tuesdays, it's all-day Happy Hour and Taco Tuesday. Live music Wednesdays-Saturdays, 7 - 10 p.m. Enjoy the Libertine's traditional English street-side pub or the waterside dining room.